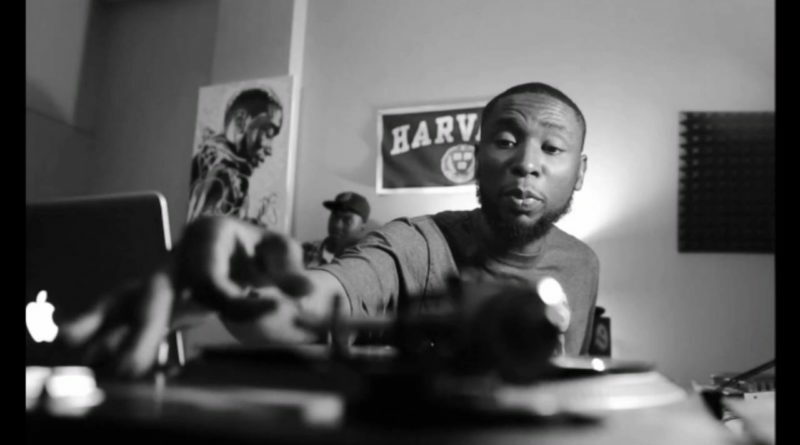 9th Wonder hits us with the sequel to his “JAMLA is the Squad” compilation he dropped in 2014. The massive 22 track offering features JAMLA artists like Rapsody, GQ, and Reuben Vincent; veteran emcees like Black Thought, Pharoahe Monch, and Busta Rhymes; and future stars like J.I.D and SiR. Press play below and be sure to grab a copy on iTunes.